Our 6th Annual Coat Drive for our Coats For Kids Program has begun. 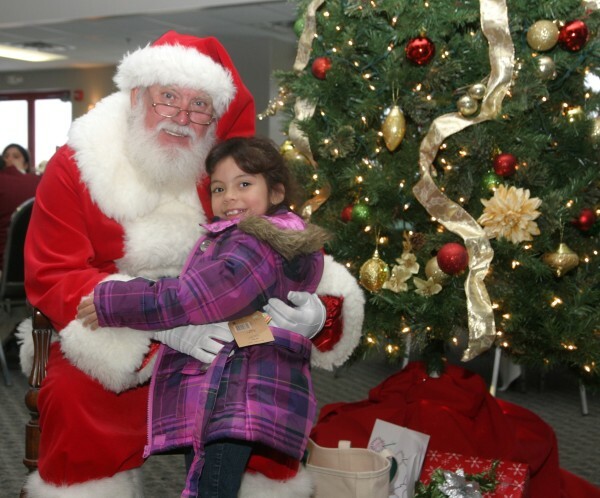 Last year, we managed to provide 507 children from 17 Cumberland County Schools with a brand new warm winter coat, scarf, wool hat, and mittens, plus a visit with Santa and a hot meal in our Officers’ Club at New Jersey Motorsports Park. This year, our children will come to the park on December 6th. 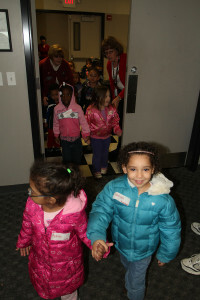 Our volunteers will help over 500 area children choose a winter coat this year. 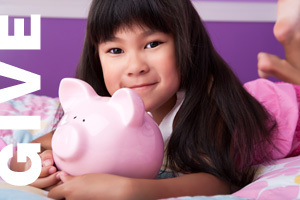 Click The Image To See Our Photo Gallery. 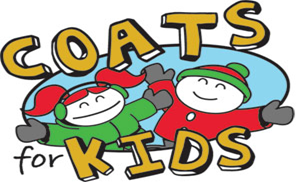 Hosted by the Green Flag Children’s Charities at NJMP, elementary and middle school students selected by their schools throughout Cumberland County, are able to choose a brand new winter coat, a pair of gloves or mittens, and a hat & scarf. Once the children have selected their new winter wear, a hot lunch consisting of mac n’ cheese, chicken fingers, P-B & J sandwiches and franks & beans will be provided and served to them thanks to Bottinos’ Shoprite Stores. 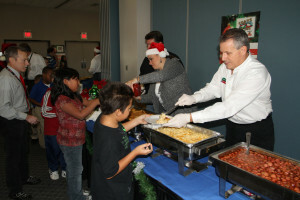 The children are encouraged to write a letter to Santa and present it to him after the luncheon. Over 70 volunteers from the Green Flag Committee and generous corporate contributions make the event possible. 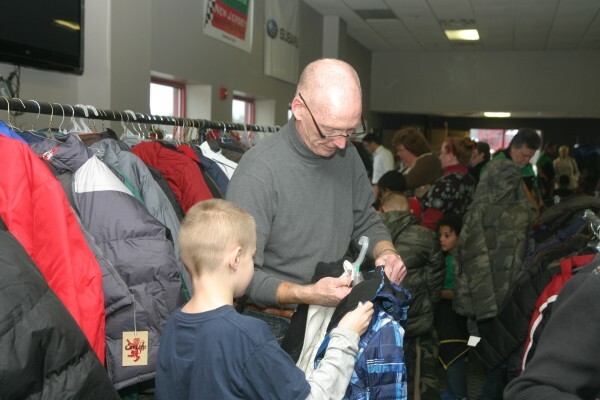 Volunteers collect the new coats throughout the year from local individuals and corporate sponsors. 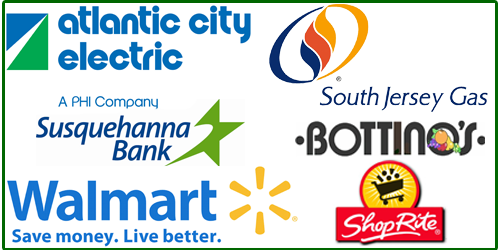 This year, our major corporate partners are South Jersey Gas Company, Bottinos Shoprite Stores, Atlantic City Electric, Susquehanna Bank, and Walmart. Anyone wishing to help can visit our Donations Page to send a monetary donation or you can donate a new coat. 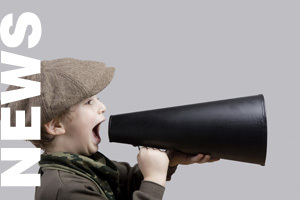 Drop Off locations are located in Millville, Vineland and Bridgeton for convenience. 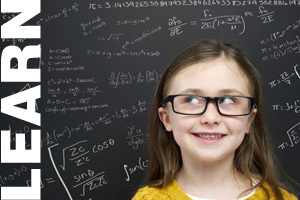 Want Your Business To Help? In addition to the “Coats for Kids” program, NJMP plays host to a number of community fund raising events throughout the year. 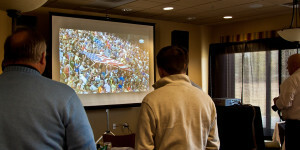 The facility also annually hosts the Bottinos New Jersey Mud Run for Cancer and The Daytona 500 viewing party.